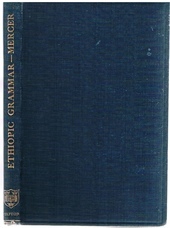 Ethiopic Grammar with Chrestomathy and Glossary. 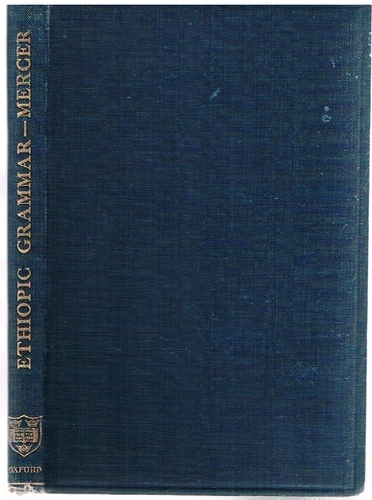 Home » Ethiopic Grammar with Chrestomathy and Glossary. A very nice bright hardback copy of the first edition. Just a little bruising to spine ends, no dust-wrapper. Bernard Wigan's copy dated Lent, 1942. Wigan wrote mainly on Liturgy ; A notable grammar by the outstanding linguist and author of Assyrian Grammar and many other books on Semitic languages.